Your equipment operates in all kinds of environments. 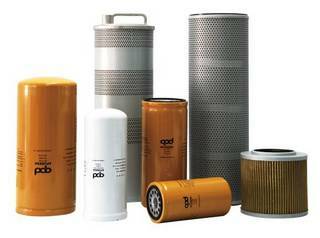 Apureda provides air, lube, fuel, coolant, hydraulic and bulk filters – as well as exhaust and accessories – for every application. 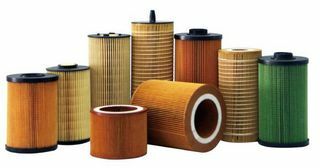 Our filters reduce downtime, can reduce maintenance expenses, and help keep your operation from missing a beat. The toughest jobs need the toughest protection. Apureda’s wide portfolio of filters ensures optimum operating conditions over the entire lifecycle, thus reducing the total cost of ownership. 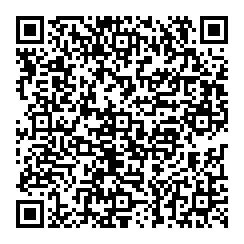 As with all products and solutions, Apureda consequently complies with international standards. 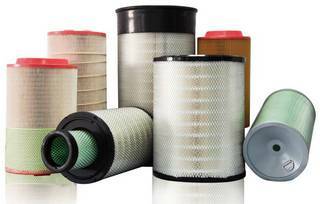 This opens up the technical advantages of Apureda filter technology for any application, irrespective of the original equipment manufacturer. Our broad distribution network means that you can get the Apureda products you trust from the local distributors you trust, anywhere the job takes you. If there’s dirt in the air or contaminants anywhere, Apureda is there. And our comprehensive customer service team offers experienced and knowledgeable sales support for dealer/distributors, as well as the technical and field support you need to keep your equipment running smoothly – even when the work is anything but smooth.